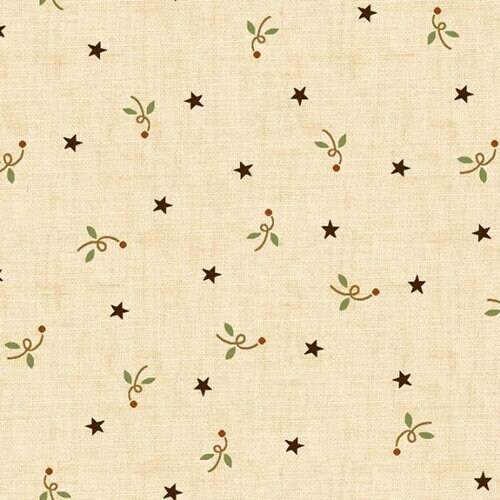 Very popular collection of neutral background fabrics that range between white, beige, tan, taupe with many fun print designs. On occasion there are sprinkles of color. I also regularly cut half yards, fat quarters, fat eighths and chubby sixteenths which can be found under Kim Diehl bundle category.